Brentwood is a garden-style complex built in 1978, consists of three apartment buildings, one office, and one storage shed, and sits on 4.42 acres. There is an attractive unit mix of 12 one-bedroom units (598 sq. ft.) and 36 two-bedroom units (676 sq. ft.) Notable for investors is the historical occupancy that has been maintained between 95%-100%; it is currently at 98.5%. 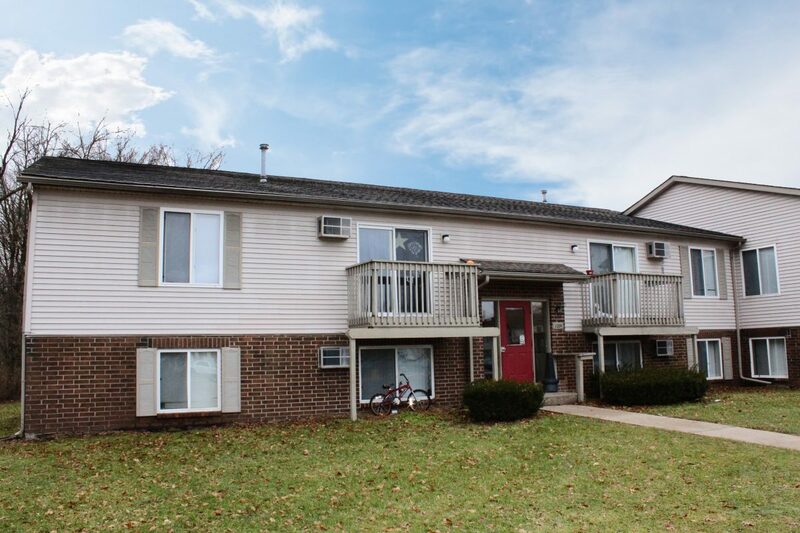 Brentwood is well located for families; approximately two miles from Belding High School, less then two miles from Belding Middle School, and just 45 minutes from both Lansing and Grand Rapids. Due to this exceptional location, it provides tenants with numerous retail, educational, recreational, and entertainment opportunities that are close to home. Brentwood is a well maintained property and recently had a new roof installed, from which a buyer will benefit for many years to come. The property is outfitted with landlord-paid individual gas forced-air furnaces, and separately metered electricity. Amenities at the property include on site laundry and sleeve air conditioning units.